Dry fly fishing can be deadly through late Summer & Autumn as fish move out of their deep Summer lies to feed. Too many reservoir anglers pull the same lures all year round and while lures will catch, late Summer & Autumn lends itself particularly well to dry fly fishing. 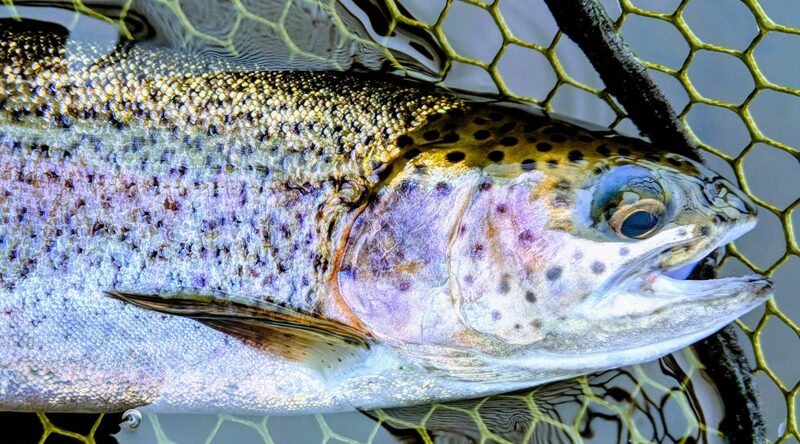 Here are some killer patterns for fly fishing off the top in late Summer & Autumn. These popper hoppers are awesome flies, they are pretty much unsinkable and can be fished in choppy water. The bright foam post is highly visible and can be picked out easily. Heather flies and other terretrails are blown on to the water in large numbers and this is a superb fly for late Summer & Autumn fishing. It also does a great imitation of the Hawthorn for rising fish in April. Another hopper variety of hopper which is a superb pattern for rising fish in late Summer & Autumn buoyant CDC fibers make this fly sit beautifully on the surface film.